I am a pitbull mom. I think that's important to know. Hi there! My name is Tracy and I'm the owner of Sleek Body. This page will help you get to know more about me! I have been a trainer/coach for over 37 years! I started when I was 16 years old and the fitness industry was brand new. Fitness is in my blood! Over the years I have coached 1000's of people and helped them to reach their physique/health goals. I've worked with everyone from corporate fitness to Biggest Loser programs. I've worked with companies like Reebok and presented my fitness programs across the nation. In 2010 I created Sleek Body. 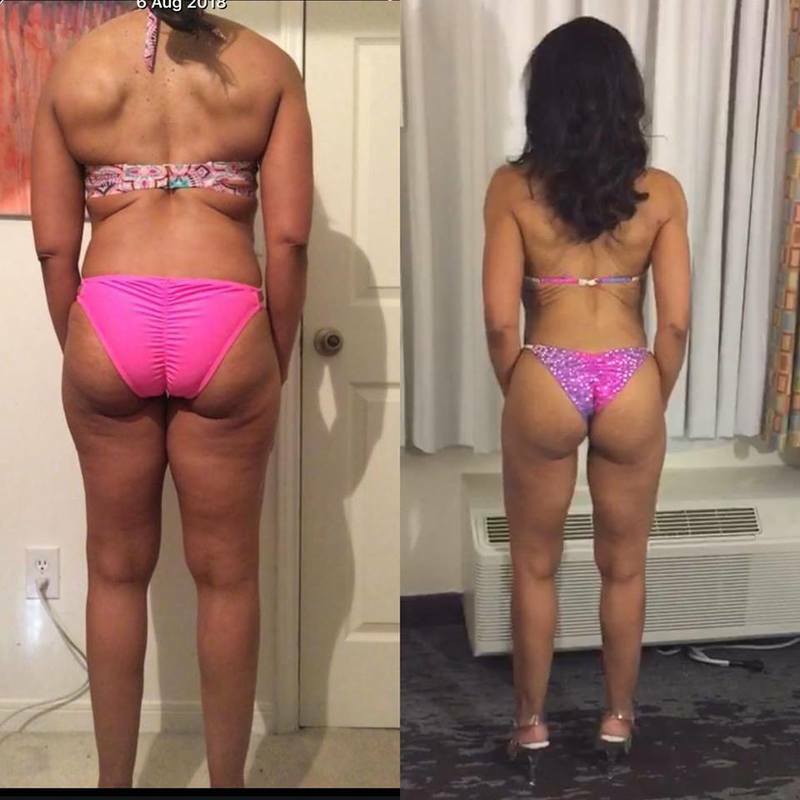 My goal was to actually help the people I work with solve their physique concerns and we found the exact way to do this! We use IIFYM (macro counting) and smart training plans.. You see, trends come and go. I've seen everything "new" before. I've seen extreme fitness programs to restrictive diet, yet.. sadly our nation is still over 60% obese. So listen, we can figure out that everyone wants to look and feel better and is willing to do the extreme but it's not necessary! 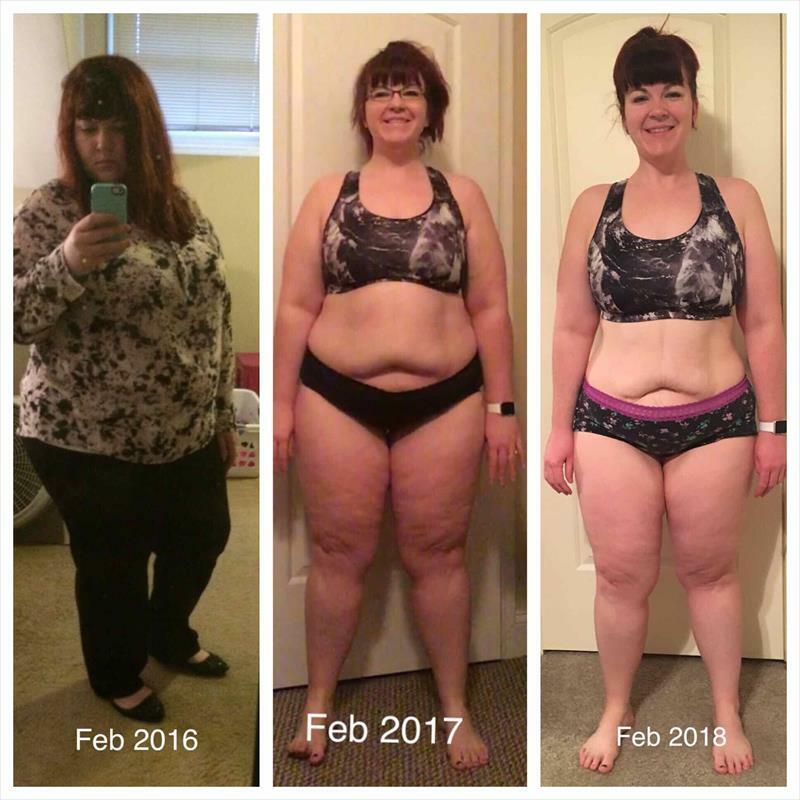 My program works.. and it works forever. It works with food you like to eat and workouts you enjoy. I don't bother with starving my clients. They can't stay consistent. Why would they? In my plan we eat real food, and we eat what we like. We train with intention for OUR physique goals not a world wide workout plan. My plan is based on YOU. One thing to know about me is I'm very transparent in my journey. I have had lots of ups and downs in my life and I've gained weight and battled depression. I also gained 50 pounds with each of my babies!! Why would I put this on my page? Because I know how it feels to be out of shape and overweight. I understand what it takes to get from 60 pounds over weight to a normal healthy weight. 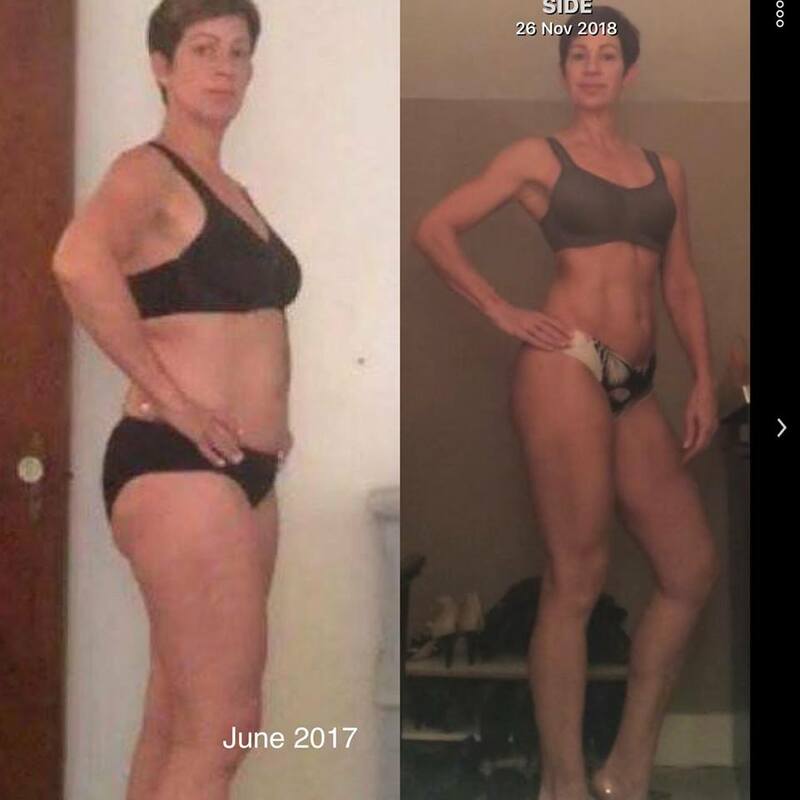 I am a 53 year old bikini athlete but I also am a mom, business owner and I search for balance in my life just as much as the next person. I have found what I needed in my own program. Ok, so here's some things to know about me as a coach so you can see if we are a good fit. I am tough but I care. I'm going to ask you to make changes that will solve your problems. I'm going to help you learn how to eat for YOUR body and train in a way that will help you be consistent. Being consistent is how you win! Stopping and starting never did anyone of us a bit of good! I'm also going to hold you accountable and you will check in with me and track your workouts and food. We are going to figure out WHY you are struggling and fix this once and for all. I'm not one for excuses. I'm asking you to stop doing things that haven't worked. I'm asking you to give up wanting all the quick fixes and keep it simple. I'm asking you to lean in to your plan and know it will work for you because this plan is ABOUT you. These are just a few of the transformations I have done. If you want to see more.. click here.